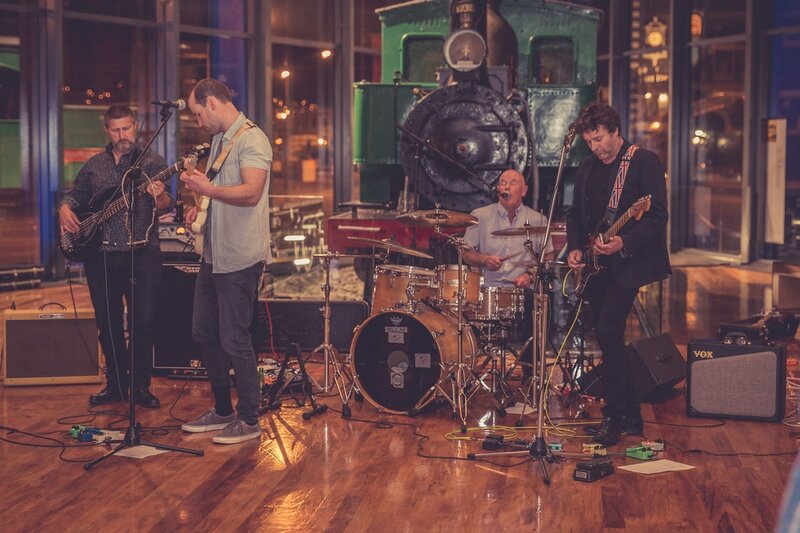 On the House are a versatile Four Piece guitar band with a wealth of experience, combined with some young enthusiasm and a high level of energy. Two of the members have played together in three different bands spanning over twenty years. On the House play a variety of genres from Country rock, Middle of the road easy listening, Boogie, Blues, Rock N Roll to Classic Rock. One of the guitarists also plays Harmonica which adds a dimension a lot of bands do not have. On the House can cater for any type of Private function and most age groups. The Band is also comfortable with Guest Artists or those who can play an instrument joining them if they wish... crowd participation! A fun night is guaranteed.